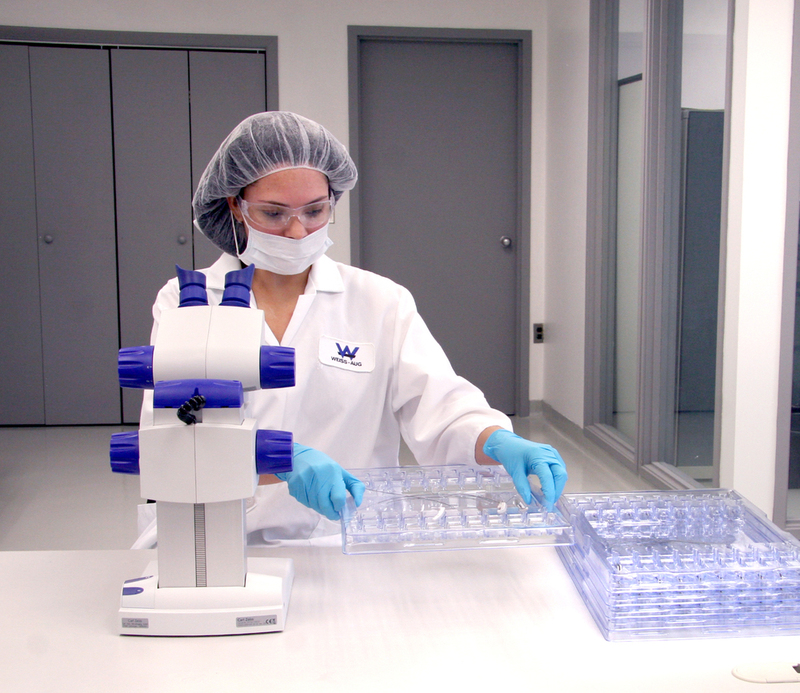 The Surgical Products Division of Weiss-Aug focuses on the core activities of development and manufacturing of surgical instruments and surgical instrument assemblies. Metal Stamping, Insert and Injection Molding, Laser Welding and Specialty Coating are the primary technologies used in the manufacture of surgical products and surgical instrument assemblies. 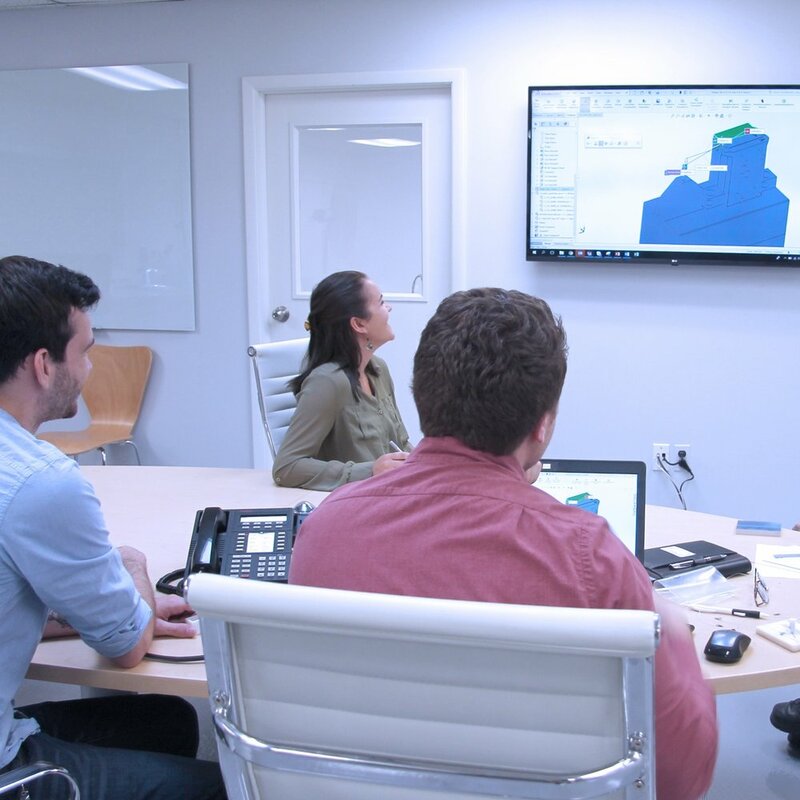 Our surgical products development team assists our customers with component development by leveraging our manufacturing expertise to create cost effective designs and manufacturing solutions for surgical instruments. Our prototype capabilities range from single parts for test samples to thousands of pre-production parts. Complex programs are effectively managed by our program managers. They provide a single point of contact for all R&D, engineering and manufacturing requirements. The team has expertise in IQ OQ PQ validation requirements and maintains IP sensitivity through careful management of your program. 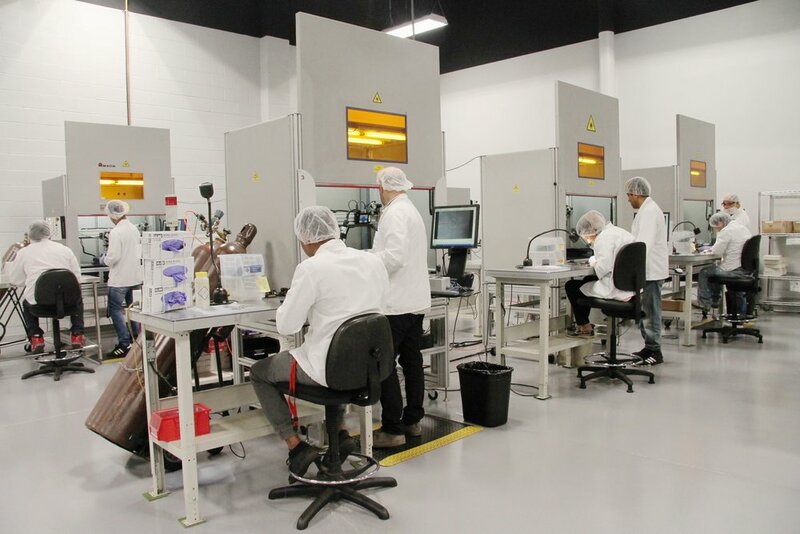 Weiss-Aug Surgical Products Division offers a variety of manufacturing capabilities in house as well through its’ alignment with Weiss-Aug and other Weiss-Aug Group Affiliates’ technologies. 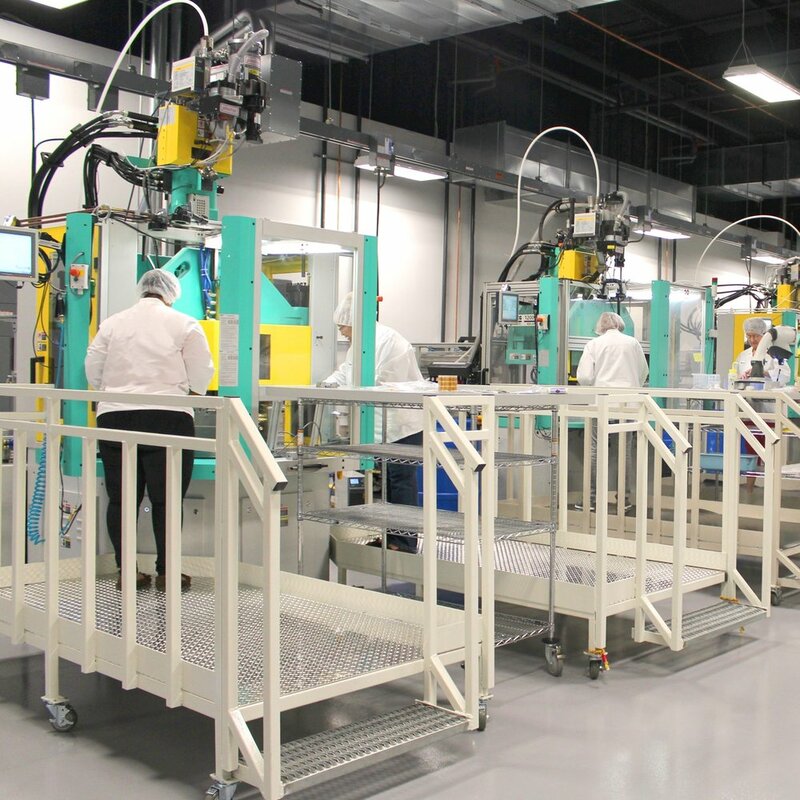 Weiss-Aug Surgical Products Division is less than 10 miles from Weiss-Aug Headquarters in East Hanover, which allows continued collaboration of teams when needed. The development and separation of special capabilities for the manufacture of surgical instruments has led to the offering of new capabilities for surgical product research and development, coatings and extended molding capabilities.